The St. Valentines Slaying – Witchcraft? Sacrifice? Or Cold Blooded Murder Wrapped In Legend? The quiet almost picturesque villages of Upper and Lower Quinton and the surrounding areas in Warwickshire, England, for all their beauty, harbor legends and indeed a long history of witchcraft and black magic. One such legend, for example, states that the Devil himself hurled “a great clod of earth” at the newly completed Abbey at Evesham in an effort to destroy it. Saint Egwin – Bishop of Worcester 693-711 – saw the earth approaching and is said to have used his “powers”, to swerve it out of the way of the new Abbey. Where it landed become known as Meon Hill. Meon Hill, it is claimed, is haunted by a “ghostly huntsman with his hell-hounds” and, like the surrounding area, has a rich tradition of witchcraft and the “dark arts”. Perhaps not surprisingly it is said to be a paranormal hot-spot of Britain. ​Nearby are the Rollright Stones, which are said to be the remains of a Danish king and his army who were advancing into the country to take control. Legend states they were turned to stone by a local witch where they are to remain for eternity. It is said these stones are now a sacred meeting places for witches. You can read a little more about this part of England here. The Rollright Stones - A King and his army turned to stone by a witch? Who Put Bella In Wych Elm? On 18th April 1943, four boys (Robert Hart, Thomas Willetts, Bob Farmer and Fred Payne), while poaching in Hagley Woods, (near to Lower Quinton) discovered the body of what would ultimately prove to be an unknown woman who had been positioned inside a Wych Elm Tree. Initially, the four boys agreed not to mention their find as they were on the land illegally, but ultimately Willetts decided that he had to inform his parents, who in turn informed the local police. They had discovered the full skeletal remains of a young woman. She was still wearing her gold wedding ring and due to the size of the space in the Wych Elm had obviously been placed in there very shortly after death before rigor mortis had set in. Her severed hand was also discovered buried nearby. 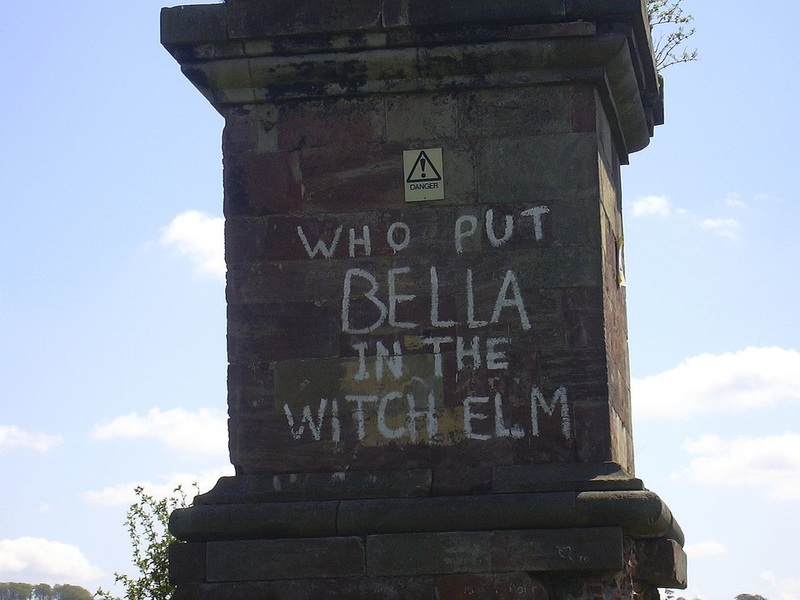 Although the victim was never identified, she became known locally as 'Bella' – this led to graffiti appearing in the town stating “Who Put Bella In The Wych Elm?” (sometimes sprayed as 'Witch') – this was seen initially as the killer taunting the police – that someone knew a lot more than the police did. The graffiti carried on appearing as recently as 1999. 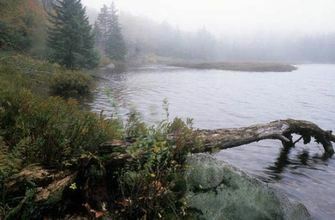 While the severing of “Bella’s” hand seemed to suggest a “ritualistic” murder, which certainly played into the local legends of the area, including the way the body had been placed in the tree much in the same way as the Druids would do in sacrifices, more recent investigations suggest the lady may have been a well-connected Nazi spy. 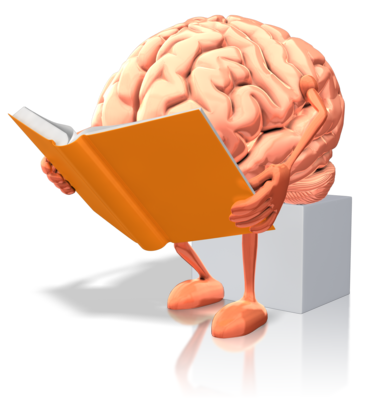 You can read more about that here. In 1875 in Long Compton (one of Lower Quinton’s neighboring villages), Ann Turner was brutally murdered by John Haywood. He pinned the woman to the ground with a pitchfork and then cut a cross-shaped wound into her neck and chest and allowed her blood to drain into the ground below. Haywood, who in the book “Folklore, Old Customs and Superstitions in Shakespeare Land” written by J. Harvey Bloom, was described as a “weak-minded fool!” who had claimed Turner was a witch. Furthermore, she had bewitched him and that he generally thought his actions were in the best interest of his community. He was ultimately hanged for the murder. You can read about the incident in more detail here. The manner in which Ann Turner was murdered was in line with ancient instructions on exactly how a witch must be killed – the pinning down of the body and allowing the blood to run freely would, it is claimed, prevent the witch from rising again after death. Sixty years later in 1945, as the second world war was coming to an end, an almost identical murder rocked the small village of Lower Quinton, and still remains unsolved today. Charles Walton was a seventy-four-year-old farm laborer from Lower Quinton. He had lived in the area all his life and largely kept himself to himself and supplemented the money he had (it was assumed he had a little wealth) by cutting hedges and undertaking general busy work for local farmers. He lived with his niece, Edith Walton and was well known to most in the village. However, despite this, he had no known enemies in a village of around five-hundred people. The cottage where Walton and his niece, Edith, lived. On 14th February 1945, Walton set out on his way to cut the hedges of Albert Potter’s estate, which was situated on the slope of Meon Hill. He had with him his hay-fork, his walking stick, a bill-hook and his tin pocket watch. His niece, Edith, was also at work that day and would not be home until six in the evening. As Walton expected to be home around four in the afternoon, he stated he would make his own evening meal and then relax for the rest of the evening after a day laboring. When Edith returned home to her Uncle’s cottage, however, she found it dark, cold and more importantly, empty! Along with a neighbor, Harry Beasley, Edith hurried to “The Firs” – the estate where Walton had been working – to question Potter about the whereabouts of her uncle and when he might have last seen him. Potter seemed surprised that Walton had not returned, stating he had last seen him around noon, albeit from a distance, as he had been cutting the hedges. He agreed to take Edith and Beasley out to the field where Walton had been working. It was there, under an old oak tree, that his body was found. Pinned to the floor with his own hay-fork, a cross-shaped deep wound to his neck and chest. ​Beasley took Edith home and away from the gruesome scene and then went on to inform the police, while Potter remained to “guard” the body. When his fingerprints were later found on the hay-fork, he claimed that he had tried to remove the fork from Walton’s body. The fork itself was forced through his body with such force that it had gone right through into the ground below. The police file picture of the grim discovery of Charles Walton. At the time he probably didn’t realize how close to the truth he was – at least if only in the perception of the villagers. Thousands of people were interviewed as part of the inquiries, including many out-of-town people who might have been in the area, from traveling salesman to homeless “tramps” and “roaming gypsies.” Even when further talks with Potter discovered he had accumulated a small debt to Walton (remember his fingerprints were found on the hay-fork) there wasn’t enough evidence to charge him. Eventually, when all other leads were exhausted, Fabian was forced to look at the witchcraft aspect of the case that kept coming up in the investigation into Walton and the area itself. left, Detective Superintendent Robert Fabian, right - Charles Walton. Another thing Fabian began to consider was the manner in which Walton was murdered – almost identical to Ann Turner nearly sixty years earlier. The fact that he was pinned to the floor with the fork is said by some to be called “blooding” – this allowed the blood to flow into the earth and so was said to neutralize the witch’s power and as mentioned before, prevent the witch from rising after death. This was also practiced in Druid cultures in anticipation of a good harvest through sacrifice – the thought being that if you had taken from the earth then the blood of a sacrifice would give back to the earth. Incidentally, the date the Druids were said to make this sacrifice was February 14th (by our modern day calendars). The crops had been particularly poor the previous year in 1944, as they were coincidentally or not around the time the aforementioned Ann Turner was murdered, in the same way. Make of that what you will. Some theorized that the poor crops were even due to Walton using his dark powers to affect people’s harvest – a practice called “blasting” which was said to have been carried out for hundreds of years at least. In 1662 for example, a so-called Scottish witch named Isobel Gowdie allegedly confessed to this practice. No doubt Ann Turner faced similar accusation also – if only from the seemingly unstable Haywood. 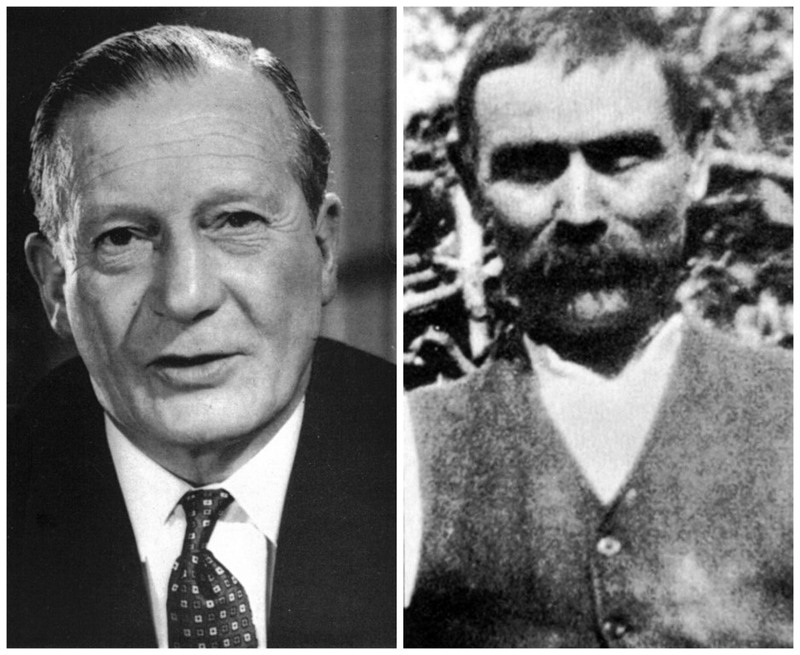 Perhaps strangest of all was the discovery in the days after the murder of a black dog that had been hung in woodland near where Walton’s body had been found. Fabian himself saw a black dog on Meon Hill shortly after this, quickly followed by a young farm boy. When Fabian asked the boy if he was looking for his dog, he claimed the boy turned pale with fear and ran off out of sight. The following day after Fabian’s sighting, a black dog was run over and killed in the village by a police car. Fabian had learned of the legends of the black dog and the supposed “hounds of hell” of Meon Hill, but when he came upon a local legend that concerned a fourteen-year-old farm labourer named Charles Walton, which combined with how the locals would simply clam up when the subject of the black dog was brought up, Fabian felt more than uneasy. When Walton was a teenager, for three consecutive nights when returning home from work he apparently saw a black dog near Meon Hill – pretty much in the same place where Fabian had seen the black dog and farm boy. On the third night, it was said a headless woman even accompanied the dog. There are many rural legends about hounds from hell – the legend in this particular area around Meon Hill stated that the dog heralded death to those it appeared to. The following day Walton’s sister died. It was said to be this incident that had sparked the eccentricity in Walton and led him to be the introvert he became. It also, in part, contributed to the speculation that Walton himself may be a witch and practice black magic. Check out the short video below that looks at some of the legends of Meon Hill. Meon Hill - a hotspot for witchcraft? Ultimately, before he died, Fabian finally voiced publicly that he strongly suspected (was convinced of it, in fact) that Potter had murdered Charles Walton to avoid paying him the money he owed to him, or due to the genuine belief that Walton was a witch and was affecting the local crops He then manipulated the local legends of witchcraft (including the day he chose to murder Walton) and how the village itself perceived his victim to divert attention away from himself. Fabian still couldn’t, however, explain the appearance or relevance of the infamous black dog in the days following the murder. Coincidence? Incidentally, fifteen years after the murder while renovations were being done to the cottage where Walton had lived, his pocket watch was discovered (this was the only item missing from his body at the time of the murder). Inside the watch was a piece of colored glass. It was known that Walton had carried this everywhere with him and believed the glass was his talisman – he used it to essentially protect himself against evil and evil thoughts. It is said that a talisman, if lost or misplaced, will eventually find it’s way back to its owner. As the cottage had been thoroughly searched at the time of his murder, people were at a loss as to where the pocket watch had now come from. Had the murderer returned the item to the property? This seems a little odd. Or was the talisman exactly what Walton claimed it was, and it had simply found its way home? ​Check out the short video below where Michael Bakewell discusses the Walton murder. The video below that each look at the murder in a little more detail, including a two-part documentary. You can also read the BBC account here. Glastenbury Mountain And The Bennington Triangle – Where Did All Those People Vanish To? Alien abductions happen all over the world - here are just four from Great Britain!